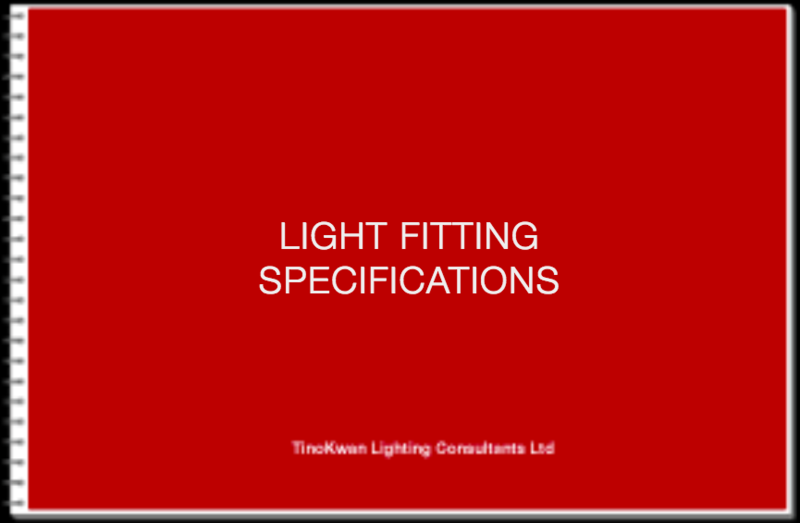 Preliminary lighting plans will be developed according to the architectural design and interior ceiling design.Different types of lighting fittings with proposed lighting loads will be indicated on the lighting plans.All lighting locations will be co-coordinated with the architectural, electrical and mechanical elements. 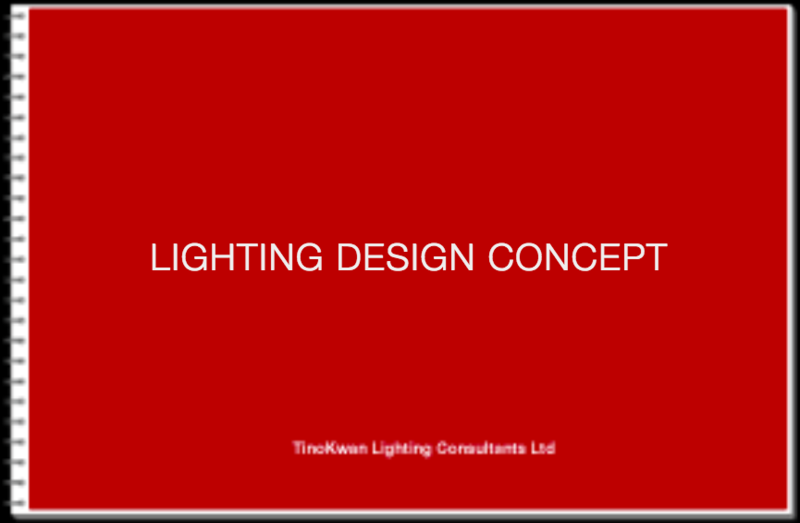 Preliminary Lighting budget will also be provided to the clients with presentation of the preliminary lighting plans. 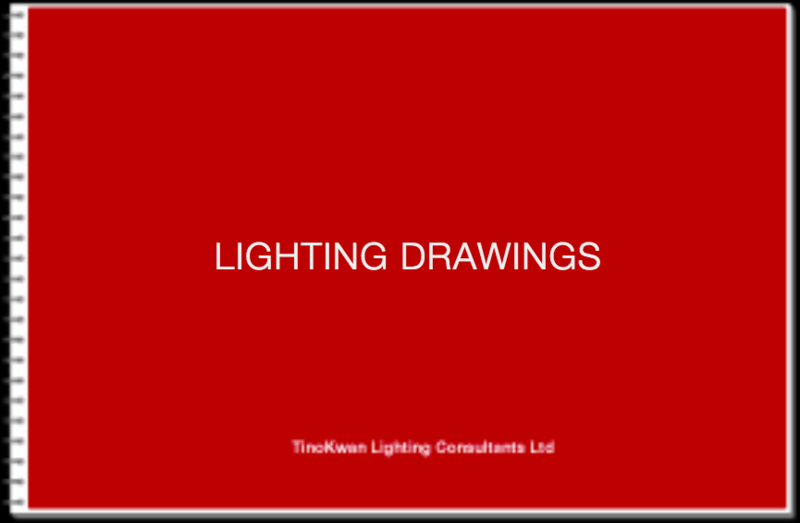 It will be finalized to meet the Client’s requirements and the development of the architectural and interior design. 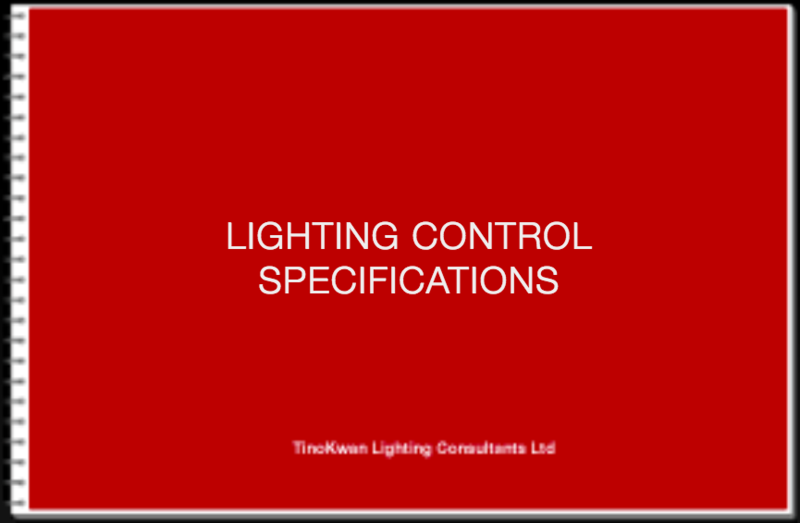 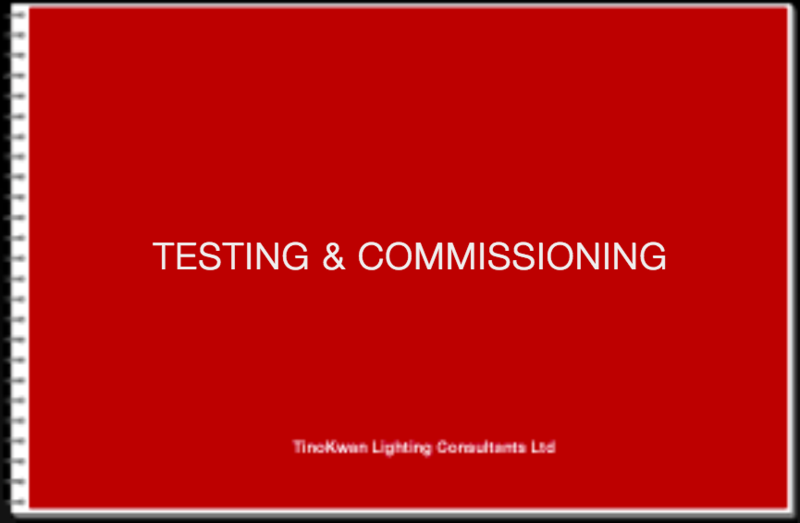 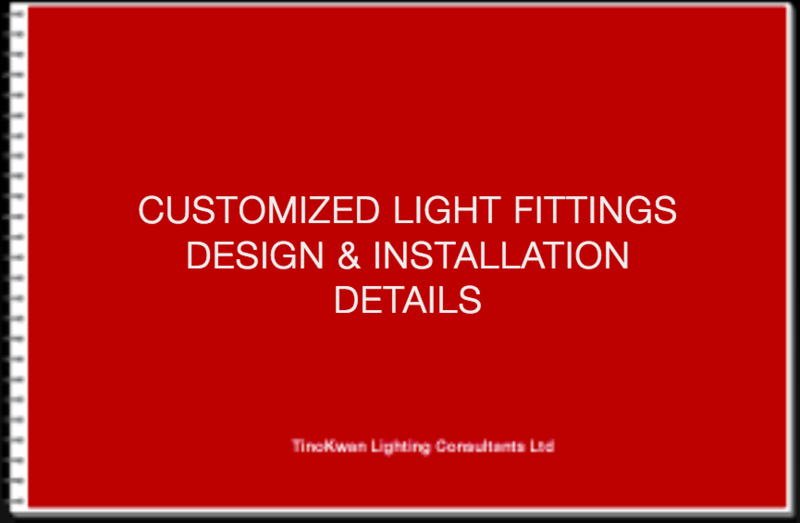 ​In the final lighting plans, in addition to the information showing all types of lighting fittings and their lighting loads, lamp types, setting out dimensions, circuitries, emergency lighting information and the locations of control panels will also be provided.